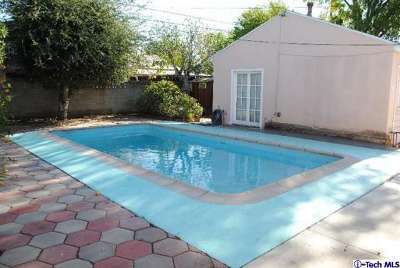 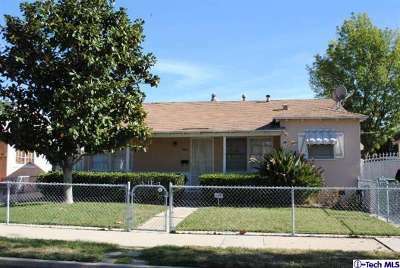 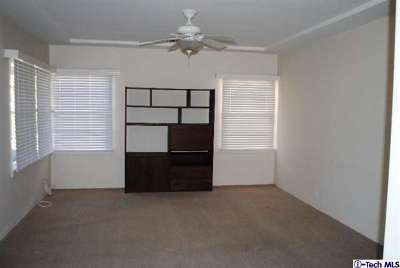 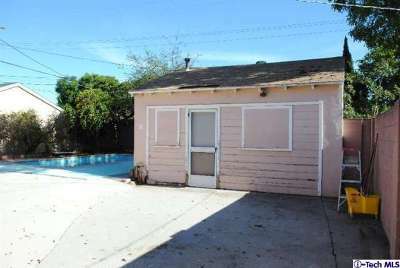 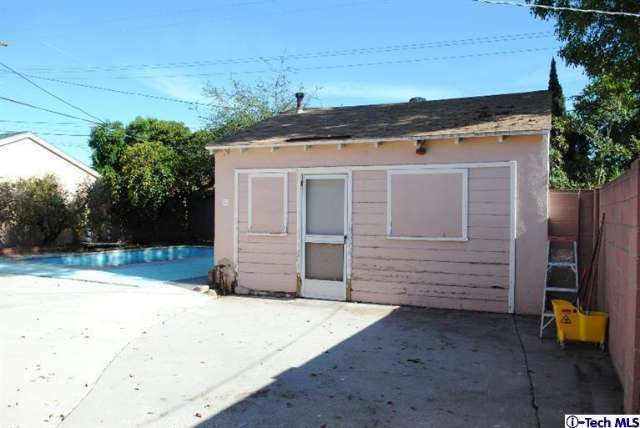 Lots of potential for this 2 Bedroom 1.5 bath POOL home, in convenient North Hollywood location! 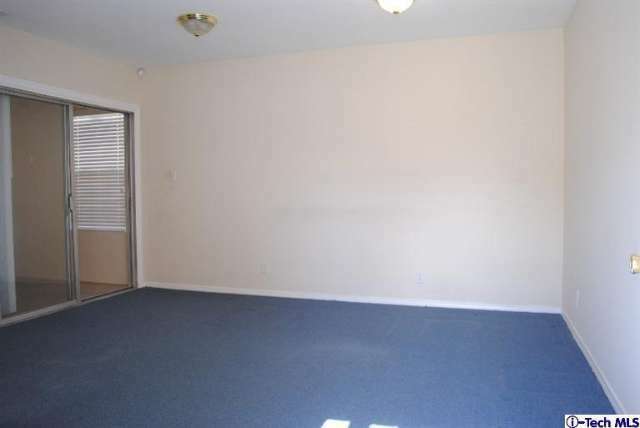 Offers: Large living room, formal dining, breakfast area in kitchen, plus a den. Fully fence front and rear yards. 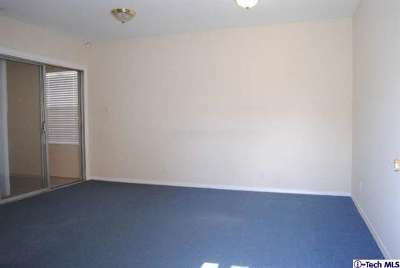 Garage has been converted to laundry area and bonus space.